All this week we come together to support her at the following participating locations. The proceeds from class and any additional donations in the donation boxes will go directly to the fund. More to be announced. 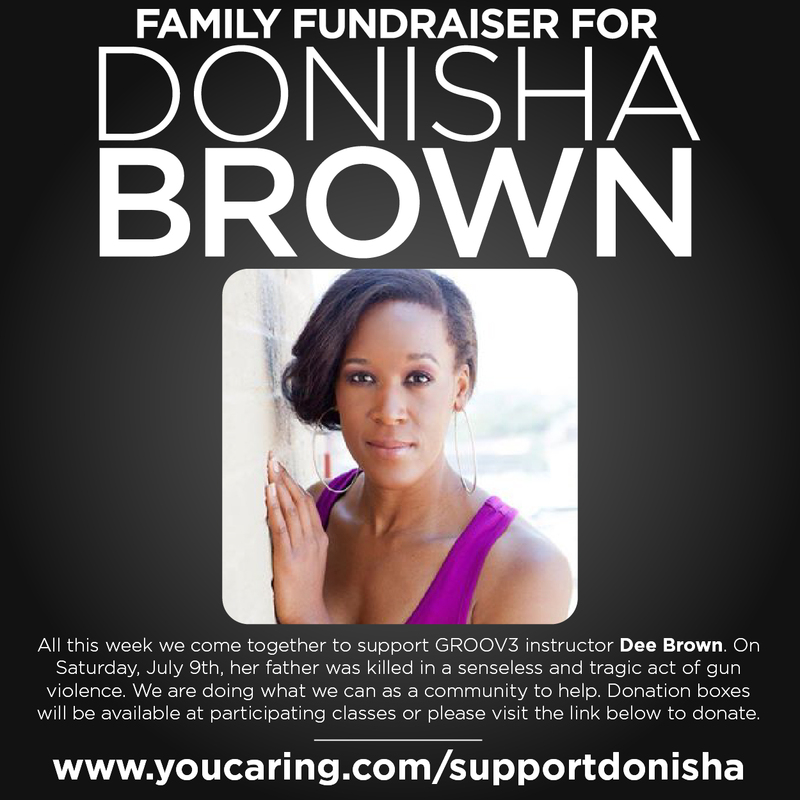 We thank in advance all of our DJ who have donated their time this week to help support Donisha.